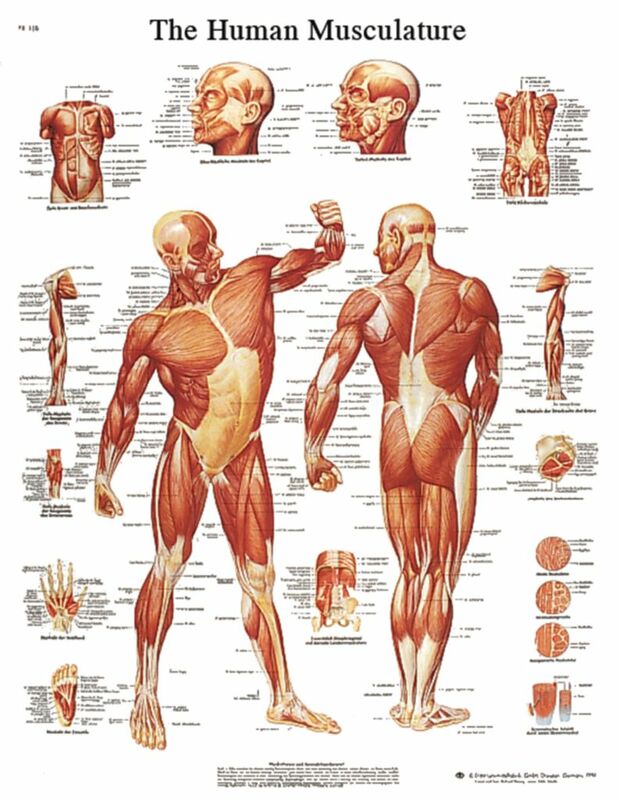 Get up-close views of different areas of the Muscular System with this high-quality anatomical chart. 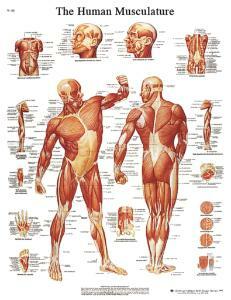 Each is compact, colorful, accurate, and constructed of laminated, high-quality paper. The chart is fitted with grommets at the four corners for hanging.